One of the most appealing aspects of a money market account is the fact that it makes the ultimate stash house for your cash. With higher interest rate payouts than a traditional savings account, many prefer Money Market Accounts to park their cash. The added advantage being that this parked cash is also extremely liquid. High yields and high liquidity make this an attractive prospect. Traditional savings accounts offer security, mental piece of mind, and unlike under your mattress, the money acrues some value over time. You also have more direct access to your money, and having it be FDIC insured helps you sleep at night, knowing your dollars are safe and sound. Unlike many other financial vehicles, savings accounts offer a very nominal interest rate, so watching your money grow in a savings account can be akin to watching paint dry. In addition, while you do have access to your money, there are federal limits to how much and how often you can access monies in your savings account. We're always trying to make our dollars go as far as they can for us. Stretching them, investing them, putting to work and watching them double, it is our due diligence to tend to our dollars and see that they stay busy and stay growing. Which often brings up the question of what exactly is the best place to send our dollars off to work? What will achieve the proverbial most bang for our buck? 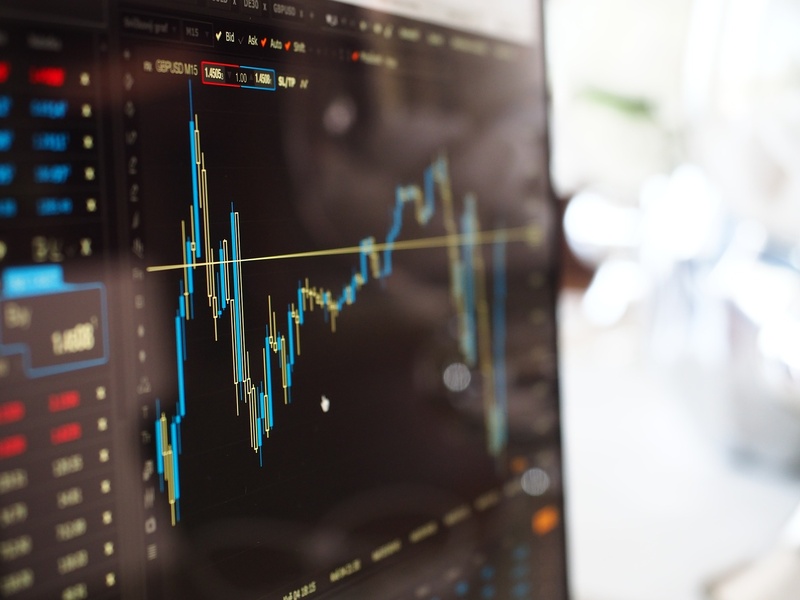 This article aims to size up Money Market Accounts vs Savings Accounts, highlighting the pros and cons of each and detailing some of their histories as financial instruments. In summation, there is no right nor wrong, neither better nor worse. And you don't have to be dead split to between the two. 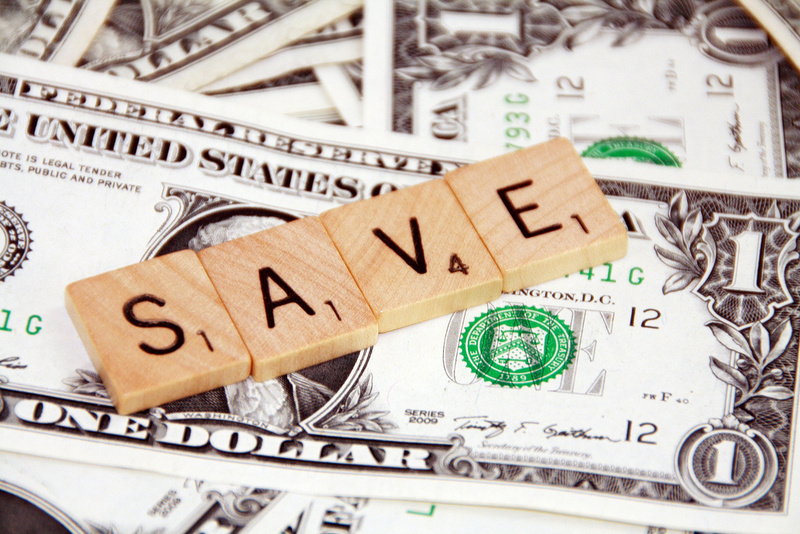 You can open both a Money Market Account and a Savings Account and start enjoying the advantages of both. Happy Investing! I am an online marketing consultant, mentor and motivator. I simply teach people how to create an additional income online. There's a lot of misconceptions when it comes to network marketing and direct sales. It's not something that you see or hear of everyday. So the perception is that this industry isn't real or it's a pyramid scheme or a scam. Although there are some pretty crazy stories of companies who fall under this category. It doesn't mean that the whole industry is tarnished. And I am determined to show people that what people get paid to do online. We've been doing for free for many years. I've always known about network marketing and I've tried a couple things that didn't work out for me. It wasn't until me and my family moved to Dallas, TX that network marketing became a big part of my life. I began to connect with people who were just like me. Tired of working hard every day. Living paycheck to paycheck just to pay bills. And I started to see more and more people working less hours, making more money, and being able to spend more time with their families. Which sounded way better than working 40 plus hours a week, being stuck in traffic, and living paycheck to paycheck. I felt super excited, anxious, nervous. Just full of emotions because I didn't know what to expect. But I knew I wanted the lifestyle of the people that I was surrounded with now. I remember just staring at my computer when I first received my information. And all I could do was smile because I knew I was doing something that could absolutely change my family's life for the better. Then I was invited to my first event. And from that moment on I knew that I wanted to learn more, earn more, and teach others how to gain financial freedom. I'm still working a full-time job. In sales, of course. I love what I do, the people I work with and the company I represent. However, I totally understand that these JOBS are not guaranteed. And I am taking a huge risk if my only source of income is from my job. Because what would I do if they were to let me go tomorrow. How would I provide for my family? And this very thing happened to me not too long ago. My job was redoing their budget and decided to let me and many others go just to save money. They didn't care about how I was going to provide for my family. However, due to learning how to generate an additional income online while working my full-time job. I was still able to provide for my family while searching for a new job. Working a full-time job, taking care of my 4 beautiful children and wife while running an online business can get a little crazy at times. But I am able to manage. On my way to work, I am always listening to motivational speakers to start my day off right. From Tony Robbins to John C Maxwell. Great way to start the day. I work my typical 9-5 shift. While on my drive home, I am listening to something motivational to help me debrief after a long day at work. Once I get home, my children and wife are waiting for me. So from about 7pm – 9pm I eat dinner with the family, talk about how their day went. Play with my children. Get them in the shower. Read them books. Then put them to bed. From 9pm-10pm I catch up on all of my messages that I received throughout the day. From 10pm-11pm I spend some quality time with my beautiful wife. Then it's off to bed to start my day all over again the next day. My business is very simple. Since there are millions of ways to make money online. I focus more on teaching people the basics of marketing online via social media. And how to connect with people. Once you learn the basics of marketing online and start to apply what you've learned. Sky's the limit to what you can do and the amount of money you can make in this industry. I decided to create a company called Pyramid Genius. And my slogan is "Changing Lives Financially with these so called Pyramid Schemes". I wanted to create something that created a little controversy but made people more curious about what me, my team, and my company represents. Once people say the magic words "What Do You Do?" Then we got them. Because most people are just misinformed. And my team is excited to break down the value of creating an additional income online. With Pyramid Genius, we love to have fun, make money, and make a difference. I dedicate approximately 10-15 hours a week to my business. In my free time I love spending time with my family. Getting out of the house and going to do something fun. I also love playing basketball when I can. I also love playing piano and making music with my children. But my new found passion is becoming a motivational speaker. I love connecting with new people and learning about their journey. And inspiring them through my own life experiences. It's such a great feeling when people come across my videos and hit me up saying thank you for content that I share every day. I am just enjoying life and want to give back. Oh and I love to cook in my spare time. Preferably on the grill. Becoming a motivational speaker. I love inspiring people. I want to be on the big stage in front of thousands of people. Sharing my story and impacting lives. I have so much to offer and so much to give. God has blessed with the opportunity to connect with people on so many levels. And it's time for me to put it to use. In order for things to change. You have to change. And to have things that you've never had. You have to do things that you've never done. It's inevitable that we will all die some day. It's what you do with your time while you're on this Earth. What legacy will you leave behind for your children to follow. If you want something bad enough. GO GET IT!!! Once you realize that no one on God's green Earth can stop you from being great but you. That's when life will begin to make sense. You are more powerful than your mind let's you believe. You're time is NOW. Not tomorrow. Not next week. Right NOW!!! Time to take action. And make it happen!!! In this series we will be highlighting burgeoning entrepreneurs in the modern era. These are folks who have taken the risk of quitting or working double to quit their conventional jobs in pursuit of their passions. This is a difficult road that many never find the courage to venture upon, but the rewards are so worth it, and as you know, no risk, no reward, know risk, know reward. This episode highlights Derrick Casey. If you've never thought that making money online was real, Derrick will change your mind really quickly. 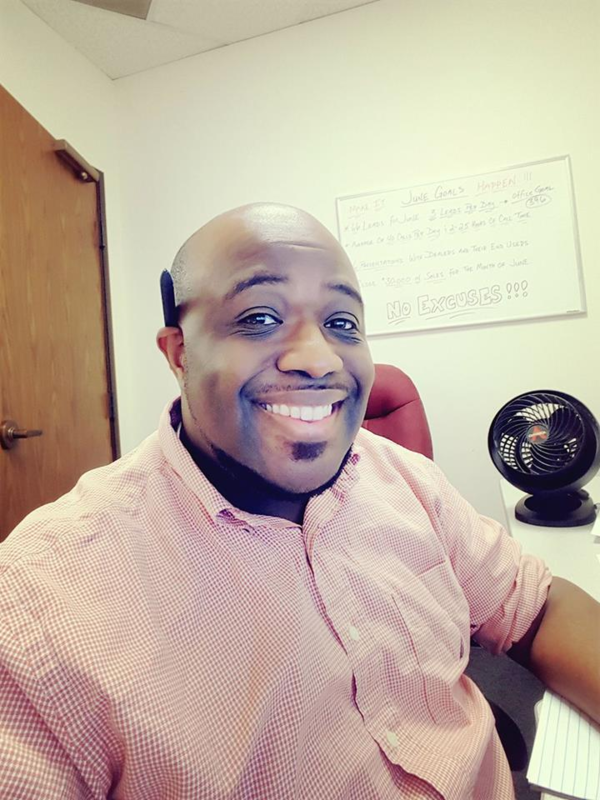 Derrick is a proverbial paradigm shifter with a goal of helping as many people as he can use their talents, and their skills, coupled with his knowledge of online marketing to develop new streams of income and secure financial freedom. 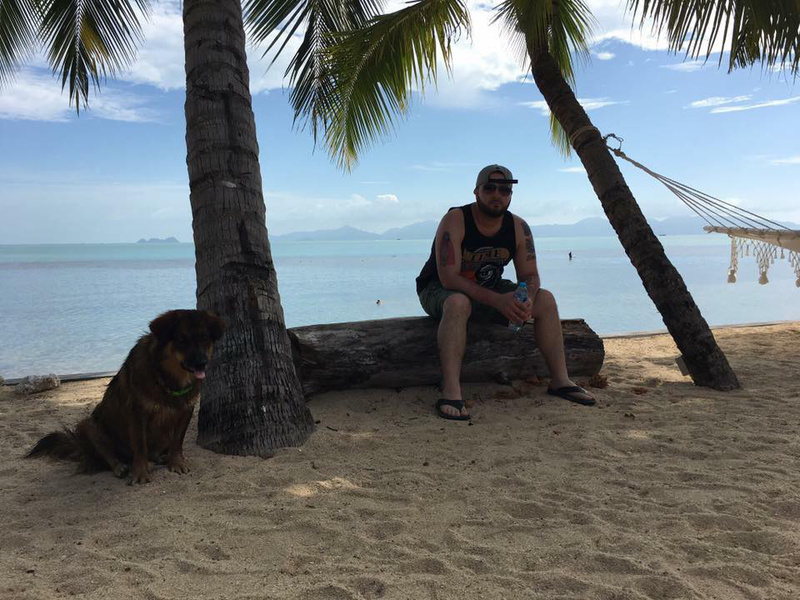 Glowing with enthusiasm and passion, read on to learn how Derrick is building new and innovative income streams for himself and others. I'm a registered lobbyist and community educator in the cannabis industry. I knew once legalization of Marijuana happened last November in MA, I need to form a group of consumers to advocate. I was hyped. Ready to work in the field of my dreams. I was helping my first nonprofit Cannabis Cultural Assoication get it's feet wet. I was hungry for specifically get more involved with pot politics and helping others chase their marijuana dreams in Massachusetts. I read, smoke pot (lol), bike and run. Massachusetts Recreational Consumer Council, or MRCC, seeks to ensure the safety of recreational marijuana consumers by bridging the gaps between communities, local legislators, and Massachusetts businesses. At least 30 Hours. But, I'm pretty much always working or atleast thinking about the legal weed industry. I read. Reading case in point and just finish rereading "Founders at Work." I also read articles on the Cannabis industry everyday. Fund MRCC and make sure Cannabis Cultural Association is ready to take over NYC (hometown) while I'm in MA. 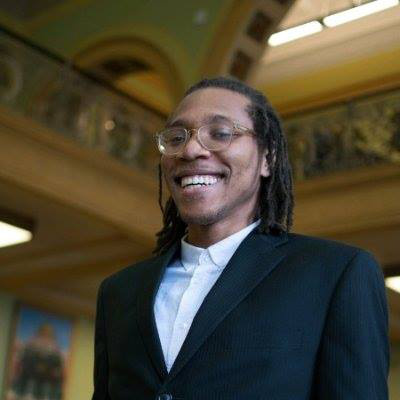 This episode highlights Kamani Jefferson, who took it from the lobbies of Brooklyn apartments to being the premier lobbyist for the Massachusetts legalized cannabis industry. Taking your passions, and rolling them up into goals large enough to challenge you grow is how we find ourselves in rarified air. Read on to learn how Kamani has taken America's favorite taboo plant, and ensuring that a burgeoning new industry remains clean, ethical, and open so that people from all walks of life can toke in it's business. My first gig I was 90 minutes late. All my food was done and heated by 12pm. I asked a friend of mine who had a minivan would he drop me off at Queens College Manhattan campus,I needed to be there by 3 to set up. I asked could he pick me up at, he said yes. Long story short, he didn't tell me till 1:45 that he couldn't pick me up, and it took me 30 minutes to get a cab that would go from the Bronx to lower Manhattan. I was so angry and obviously annoyed when I got to the college, which wasnt a good look. It was a huge learning experience for me, always have a back-up plan. I was doing customer service jobs. H&R Block, cold calls. I hated it, I hated having to deal with the customer directly. I'm an introvert/ extrovert, food was/is my passion. I decided to say Screw it and go to Culinary school. If I could get through school, Again, in my adult life. It was meant to be. I graduated, me and 4 others. From a class that started with 25 students. I have a lot of time now that I live in New Mexico.Taos specifically. Everything moves at a much slower pace, so I have time to do my leisure activities; as well as focus on my business. Gratefully a lot of the times they intertwine. My business is me. Yes I cook, and have done catering, and pop-ups, but I indulge in more than just one art form. I sing, I make jewelry, I write, I throw parties. I use my talents to make money, grow my network,and be free. Leecooks Everything is literal in EVERY way. I'm cooking up a little of everything. I won't let myself or anyone else pidgeon hole me in a box. I'd say I put in about 4 to 5 days a week towards my business. I take time to just be. I like to write, hang out with my circle, stare out the window and be in the moment. This episode highlights Lee Cooks.The world is an oyster, variety is the spice of life, and Lee Cooks will spice your oysters to perfection. Life is about living on your terms and at your pace. Lee knows like a good meal, all things in life take their time and she's mastered patience and the art of living life artfully. Read to learn more, and make sure you take time to just stare out the window. 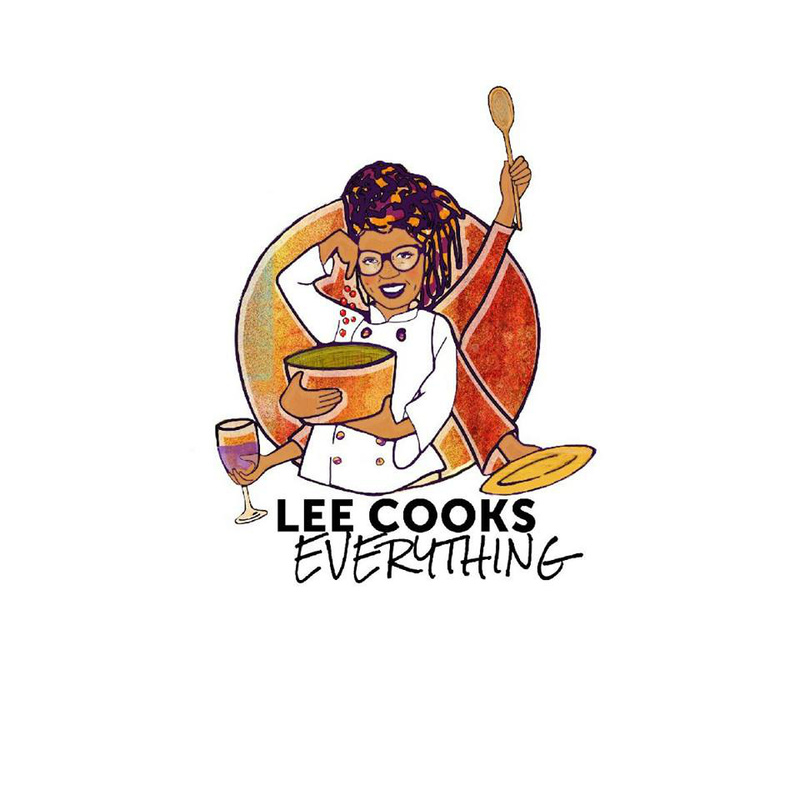 Want to learn more about Lee Cooks, book her to cater your next event? Hit her up and have some of the best food of your life! Yeah i almost threw up! Probably 40 hours in sessions and another 10 or so doing the un-fun business stuff. Biking, hanging with my girlfriend and our cats. More of the same in terms of making music with my artist's daily, but dedicating more time to licensing… i've had over 250 placements so far but would like to see it really take off. either way it's fun to see your tracks on tv. Be ready to dedicate your whole life to this! it really does take 10,000 hours. This episode highlights Craig Levy, musician, sound engineer, artists whisperer. Craig saw his industry falling apart, and decided to hone in on the things he does best. This approach, rooted in gratitude and simplicity has afforded Craig freedom and fulfillment. Read his story to learn more about how he achieved such a zen like balance. 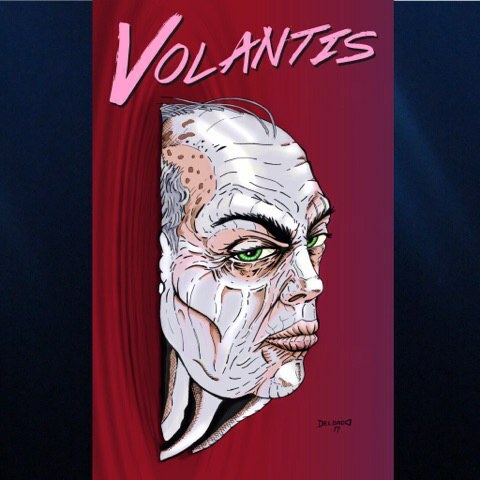 My name is Kevin Delgado and right now I am writing, illustrating, coloring, and lettering my own comic book called "Volantis". I have taken art seriously my entire life. I even went to the Art Institute of Pittsburgh and got a degree in Graphic Design, which I also do for a living. I had always wanted to draw comics, but put it on the back burner to pursue a career in music. I got back into after a near fatal incident that left me incapacitated for months. It was during that time that I really started making more art and putting it out there and getting great response. Like I mentioned earlier, I had pursued a professional career in music under the stage name "Frigid Giant", both as an emcee and producer. I still make music and perform live steadily. I think all musicians are artists and vice versa, its a different way to express yourself. My artistic direction shifts constantly. If i feel like making music, I make music. If I feel like drawing, I draw. I never force myself to do either. Solstice Art is my publishing banner. I self produce and publish comic books. I am also open for commissioned Illustration and graphic design. I also provide print services. I do graphic design 40 hours a week, I probably put an additional 30 hours or so into commissioned work and the comic book series. Travel. I have kids that I am raising as well and a fiance. I really don't have free time. I am constantly working. I love the hustle. This comic book is no joke, I have pretty much set it up to be my life's work. I want to keep making it and hopefully have it adapted for television / movies. I am also interested in real estate, I am in the process of buying some property as we speak. I would say to make sure you are ready to dedicate your life to it. If you are not completely obsessed with it, don't go for it. Don't waste your time or anybody elses. I am still very far from where I want to be, but I HAVE to put the leg work in now. All I can hope for is that a publisher sees my dedication and work ethic and decides to pick me up, whether it be for my book or someone elses. That and don't give up, not much success comes over night. 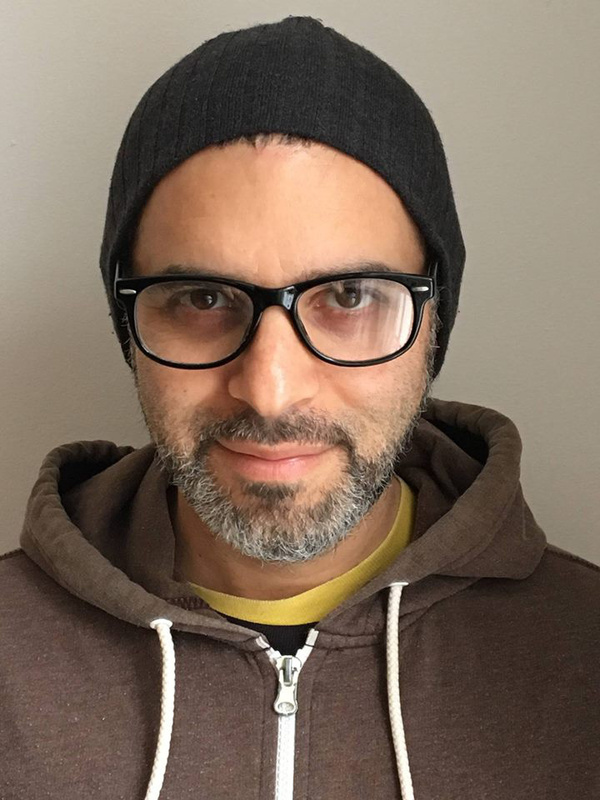 This episode highlights Kevin Delgado, author, illustrator and independent publisher of the renewed forward thinking comic book series "Volantis" . Kevin turned his passion for drawing and his natural eye for design, fueled by a lifelong dream and is venturing out to make it all come to fruition in a major way. Kevin shares what it takes to balance time between being creative and taking care of business, being a dad and being a boss, and a turning your passion into a career. 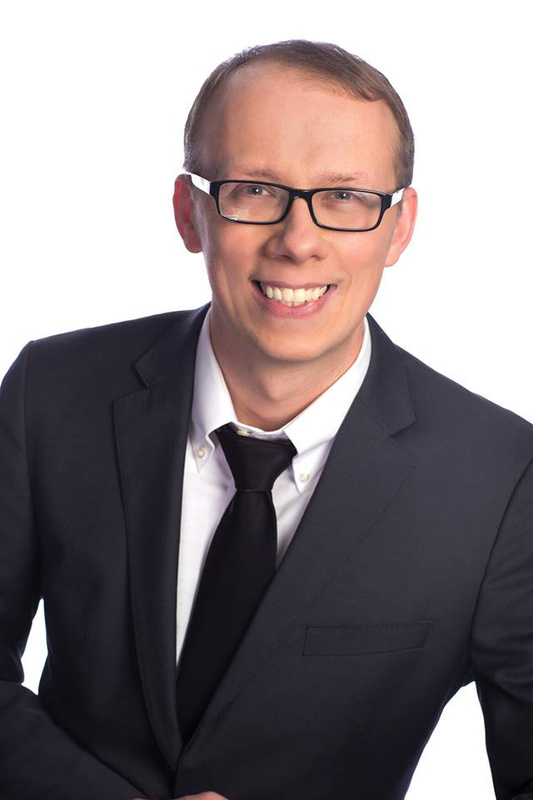 Mentored by success magnate Bob Proctor , Dellian Sharp is a personal consultant who began his company 1 Awesome World, LLC in Spring of 2016. He describes 1 Awesome World as a company dedicated to personal growth and development, with a mission of helping people maximize the talents and gifts that they've been blessed with. While he recalls the waves of the initial risk in starting a company based on him doing what he does best, there was an overwhelming joy and peace despite the critics and naysayers. He named the company 1 Awesome World based on the philosophy that the creator created us all as awesome connected beings in an awesome world, hence 1 Awesome World . 1 Awesome World places a primary focus on "giving value to those you serve", and building a long list of individuals whose lives have been improved. 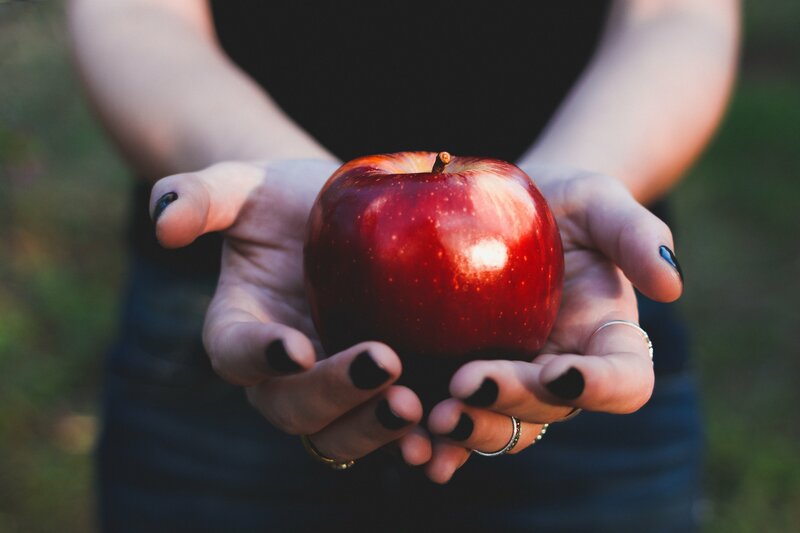 1 Awesome World has plans for branching out into books, real estate, and investing in the near future, but right now is focused on filling a void left by the education system. "The schools don't teach you about life, or how to make money, or what to do with money. The schools create employees, theydon't create entrepreneurs," says Mr. Sharp. Mr. Sharp says the first thing he helps clients do is identify what they want. Most people can't articulate what the want, and as a result they never get what they want. The next step is in helping them to identify what specifically is blocking them from getting where they want to be. By understanding exactly where you are, you gain the clarity to navigate to your desired destination. 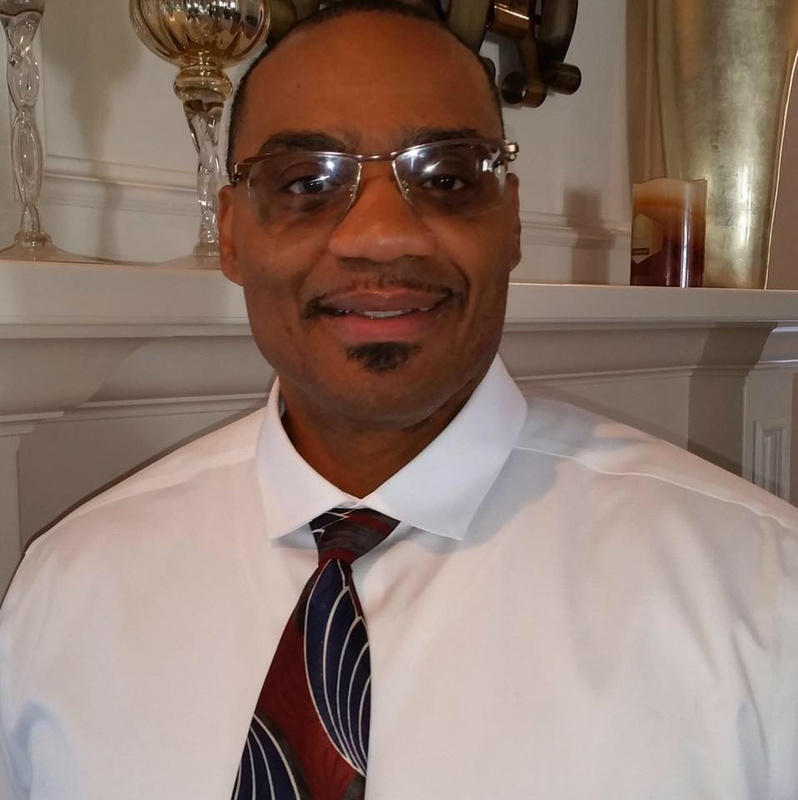 Through 1 Awesome World , Mr. Sharp specializes in one on one success counseling with a focus on developing personal power, goal setting, and most importantly, goal achieving. Mr. Sharp also offers business consulting to boost the moral, personal power, and efficiency of your staff, as well as public, and event speaking. If you are interested you can check out 1AwesomeWorld.com for more information. 1AwesomeWorld.com also offers a plethora of free materials to help motivate you throughout your day to day, and insights to help take your life to higher heights. At the conclusion of our interview I asked Mr. Sharp if there was anything he wanted to leave with the people, and he left this quote passed down from his mentor: "Change is inevitable, personal growth is a choice." I am a real estate agent working in NYC. Most of my work involves representing sellers and buyers of residential property in Brooklyn. My day to day is a lot of phone calls, appointments, negotiating, and ultimately taking real estate transactions from start to finish. I wake up around 6am and work until 7 or 8pmpretty much every day Monday -Friday and Sundays. I got into the business after a couple years of seriously weighing options on what career path to take after my time in the music industry. I remember getting my license being a feeling of liberation. I've always found myself attracted to commission sales because the sky is the limit. Of course there were nerves because I was changing careers but ultimately I found myself to be relatively confident throughout the whole processes. Right away I felt like this was something I was supposed to be doing. Before real estate I was involved in the music industry in a number of different positions. I was a concert promoter, artist manager. I had gigs as a tour manager , A&R , and booking agent along the way. To be honest it just felt like it was time. After over a decade in music it wasn't giving me the same feeling it did in my early 20's. I've always told my friends and peers to not get stuck doing something that they weren't passionate abut. I ended up feeling my time had run its course. I think work/life balance is one of those things that doesn't always exist as an entrepreneur. My field is extremely competitive. I can't recall the exact numbers but something like 90%+ real estate leave the business within 2 years. So I've always kind of treated my businesses like they're a fundamental part of life. That said I also work hard to have fun with work. Real Estate can be incredibly challenging mentally. For me I'm often dealing with a persons most valuable asset (seller) and/or representing a buyer who is likely making the most important purchase decision of their life. Emotions are high and its very important that I work hard to be a problem solver, a good listener, and am always dedicated to improving the customer service experience. On a normal I work 60-70 hours . Some weeks are more some are less. It really depends on what my customers require and how efficient I can be at delivering it to them. There is a very common misconception that real estate do very little work for their earnings. While that is true in some cases the people who last in this field take customer service extreme serious. My clients may call me at 6am or 11pm. I have to be there for them. A lot of things. Go to the park , catch up with friends, spend time with fiance. I'm a pretty avid reader so I find myself reading probably 3-4 books a month. Free time is sort of challenging in my field.. I am often called upon to solve problems at very inconvenient times. So i don't know I guess i'll take more time off in the next lifetime. I'm always trying to build my real estate team further out. So by all means if you know anyone looking for a career change have them reach out. I have dreams of achieving 100% financial freedom and traveling more. This year i'm getting married and we are hoping to buy a new property within the next 12 months. Do it for the right reasons , research what you're getting into , and be ready to commit more of your time to your craft than you expect. The real estate industry can be constant highs and lows. Deals fall through constantly. You have to be very resilient and know how to get up once you've been pushed to the ground. Most importantly you have to believe in yourself and believe in your ability to create opportunities. You will not get handed much in real estate except a desk and a phone. So be ready to get creative and find your lane. In this series we will be highlighting burgeoning entrepreneurs in the modern era. These are folks who have taken the risk of quitting their conventional jobs in pursuit of their passions. This is a difficult road that many never find the courage to venture upon, but the rewards are so worth it, and as you know, no risk, no reward, know risk, know reward. This episode highlights Damon Bodine, who after growing weary of the music industry, decided to make a career switch that paid off big time. Avid reader and a firm believer in the fruits of handwork, Damon started out door to door, hand to hand, building a reputation for himself, and now he's touching some of the most prime deals New York City has to offer. Hear how he spends his time, what motivates him, and where his hustle will take him next. 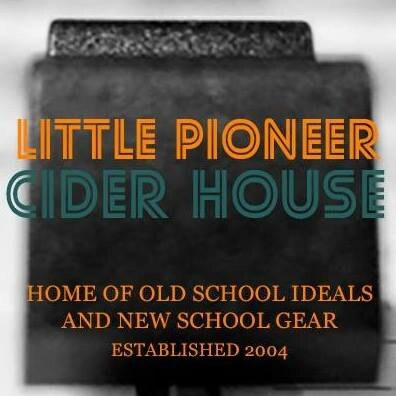 "I aim to deliver the absolute best service any time, day or night. I am always reachable to answer questions, and will work as hard as it takes to get a deal done, ensuring that all parties in a transaction are treated fairly."